innovative technology and integration of key collaborators to provide leading independent firms and their clients the highest quality and value of service that exceed client expectations in a rapidly changing industry. 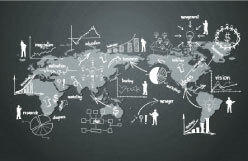 WSG provides its network of leading legal, investment banking and accounting firms with the resources, connections and expertise needed to deliver superior client solutions. WSG harnesses the strength of the network and the power of technology to help members stay competitive and exceed client expectations in a rapidly changing industry. 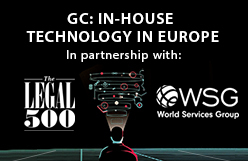 The Legal 500's GC Magazine in partnership with WSG, conducted an extensive survey with general counsel leaders across Europe on the shifting dynamics of technology within in-house legal departments. Founded in 1988, Wardy&nacute;ski & Partners has grown to become one of the largest independent law firms in Poland. Looking to engage with professionals relevant to your industry, practice and clients? Join one of WSG's many Practice Groups to learn, share and gain client opportunities. 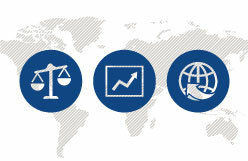 WSG's member firms Include legal, investment banking and accounting experts across industries and on a global scale. 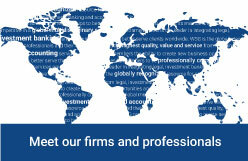 We invite you to meet our member firms and professionals. 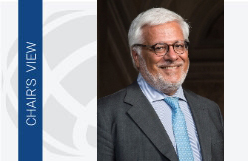 Chairman Francesco Gianni, Gianni, Origoni, Grippo, Cappelli & Partners, discusses goals to build upon network successes, strengthen member relationships and leverage WSG's position as a global voice in connection with global commerce. Connect with one of the world's largest networks of leading law, investment banking and accounting firms and professionals. Access the experts and resources you need to thrive in today's market. 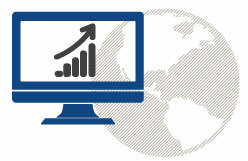 IS YOUR FIRM'S WEBSITE OPTIMIZED? 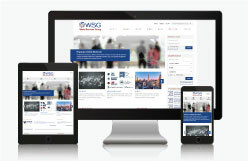 Ready to better leverage your website through WSG and search engine optimization? WSG's Web Marketing Audit is a powerful tool in evaluating and improving your firm's site performance. Wednesday, April 3, 2019 | Soul Destroying – Perhaps Not! WSG is the globally recognized resource for professionals and their clients to receive the highest quality, value and service from legal, investment banking and accounting services. 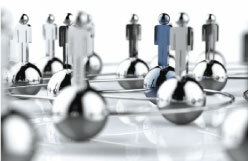 WSG provides members the ability to create new business opportunities and relationships to better serve their clients. ENSafrica Recommends Shoosmiths to Advise Truworths International on Acquisition of an 88.9% stake in fashion footwear chain Office Retail Group.